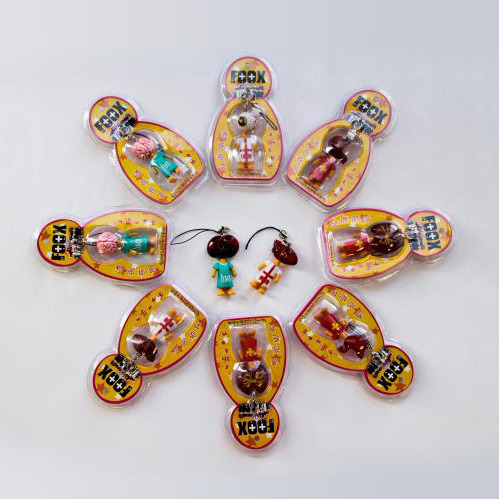 Artist David Foox designed these limited edition mini Organ Donor key chains which are similar to his Organ Donor vinyl toys. 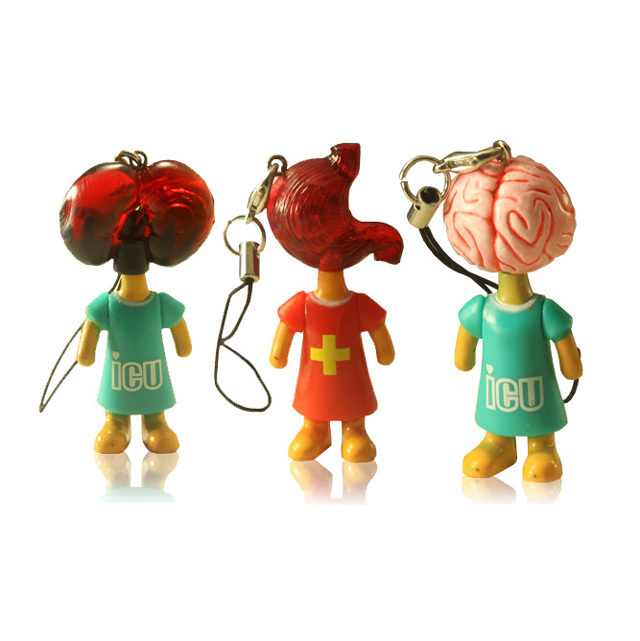 Each figure has an organ head shaped like a brain, eyeball, kidney, heart, stomach or a pair of lungs. They are available to purchase at Street Anatomy. 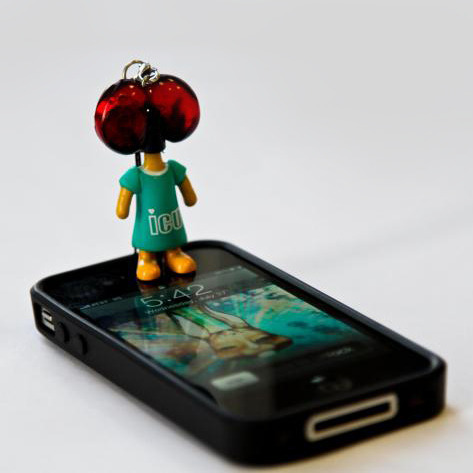 The little organ heads light up when a cell phone rings or texts!